Striim is a Foundation Sponsor for Google Next London 2018! 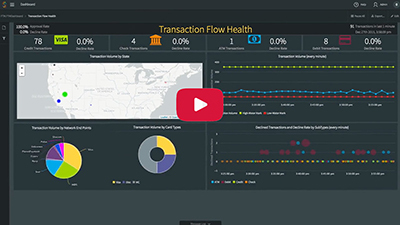 Running on the Google Cloud, the Striim platform offers non-intrusive, real-time data ingestion from databases (including Oracle, SQL Server, HPE NonStop, and MySQL), data warehouses (such as Oracle Exadata and Teradata), Salesforce, Amazon S3, log files, messaging systems, sensors, and Hadoop solutions to Google Cloud Platform with in-flight transformations and enrichments. Stop by booth F9, check out our Striim for Google Cloud Platform page, or visit the Google Cloud marketplace to learn more about and provision Striim’s real-time data movement solutions for Google BigQuery, Cloud Storage, Cloud SQL for PostgreSQL and Cloud SQL for MySQL. 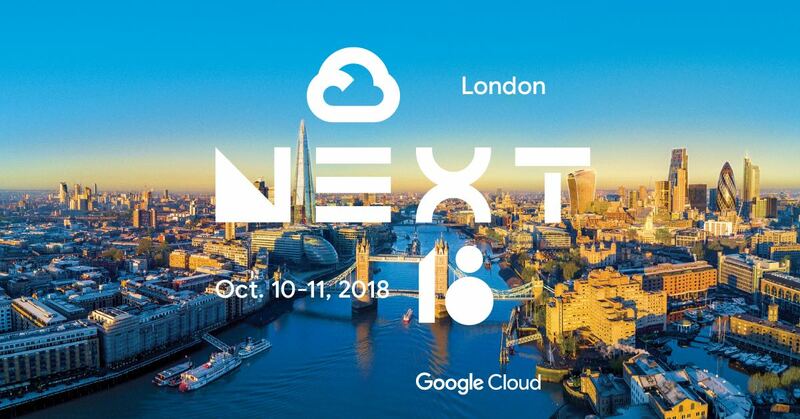 Google Next London is a 2-day global exhibition of inspiration, innovation, and education where industry experts gather and learn in a collaborative environment on how the cloud can transform how we work and power everyone’s successes. For more information, please visit the conference web site.